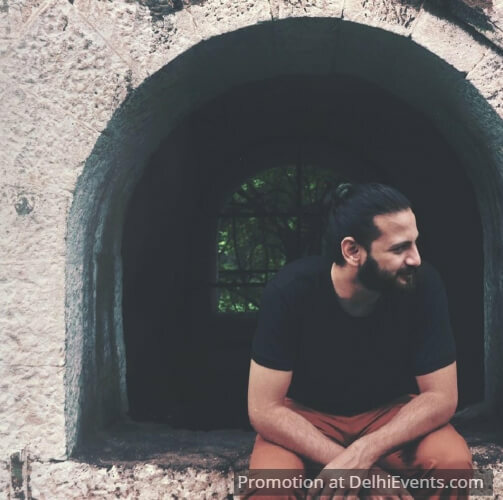 Event Description : MUSIC : Bhrigu Sahni live. Guitarist/Composer, Bhrigu Sahni is based out of Brooklyn, New York and is currently in India working on his debut album. A graduate from the Berklee College of Music in Boston, Bhrigu brings a unique sound to the acoustic guitar by blending influences of minimalist music, Indian Ragas, alternate tunings and Flamenco techniques. He has shared the stage with many acclaimed artists such as Me'shell Ndegeocello, Karsh Kale and Tim Lefebvre.